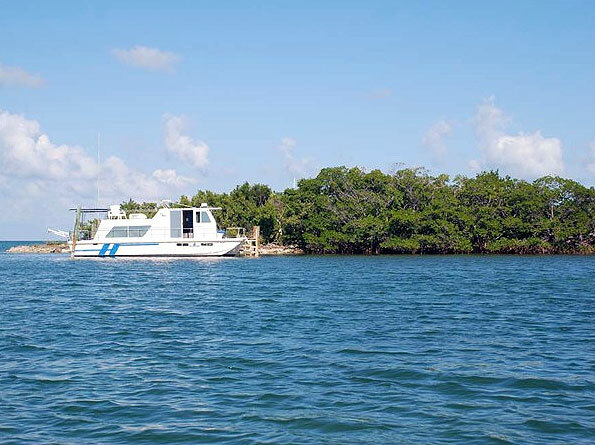 Our houseboat in the Florida Keys is located just a few minutes from Marathon Key, practically the midpoint of the keys. 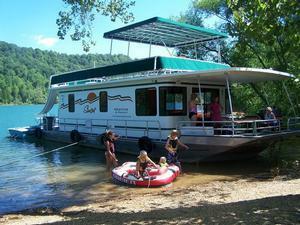 The houseboat and private island are yours for the week and make a perfect home base. You can take it easy and stay all day relaxing in the hammock, barbecuing, kayaking around the island and more. Or if you want to get out and explore use the skiff provided to visit other keys and beaches in the area! There are actually over 1700 islands that make up the Florida Keys so it can feel like it’s own country. 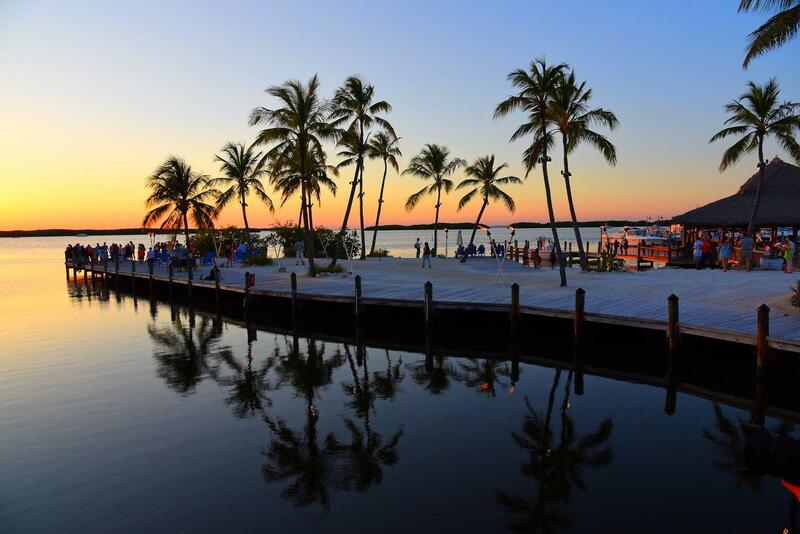 Laid back as ever, teeming with fresh seafood and beach vibes, it is also known as the Conch Republic. With countless things to do, we don’t want you to feel overwhelmed on vacation, this shortlist will merely help you steer your vessel in the direction of whatever floats your boat. At nearby Marathon Key you will find a variety of activities for the family if interested. The Turtle Hospital located in Marathon is devoted to rehabilitating injured sea turtles and sometimes housing them for life if necessary. A great place to learn about turtles in general and also the care and conservation of our planet. The Dolphin Research Center is also found in Marathon. There you can view dolphins in their natural environment as they are also studied and rehabilitated as needed. In Marathon you can charter a fishing guide, visit the beach, dine at a variety of restaurants, shop, golf, or try parasailing among other water activities! For snorkeling and beach-combing, along with great views of historic 7-mile bridge, Bahia Honda State Park is an excellent choice. Commercial development is limited, but you can rent kayaks or paddling and snorkeling equipment and also buy souvenirs and such there. Biking the island is popular as well as fishing. 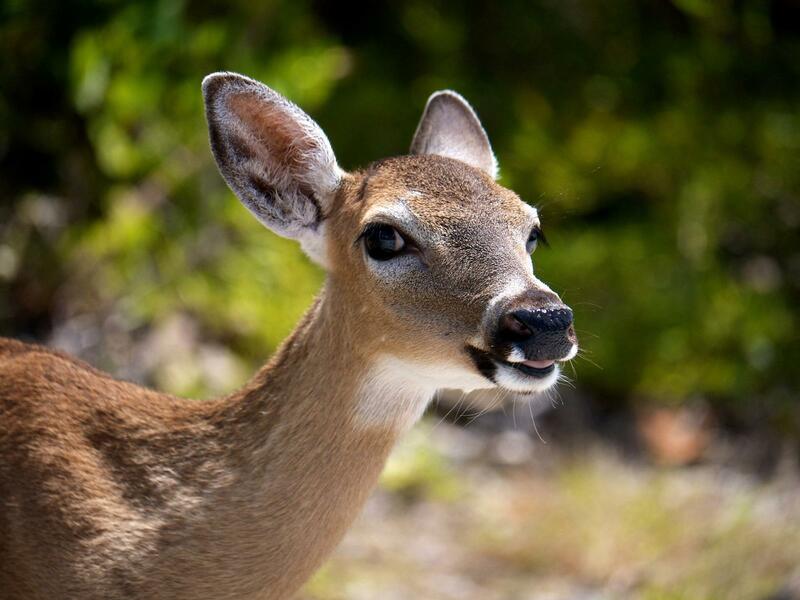 On Big Pine Key you will find a variety of wildlife. The Key deer especially like it here and your kids will love seeing them. This species of deer is about the size of a dog and are currently endangered, they are only found on these islands. 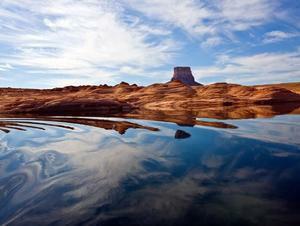 You may even be lucky enough to see them swimming as they often do between islands. 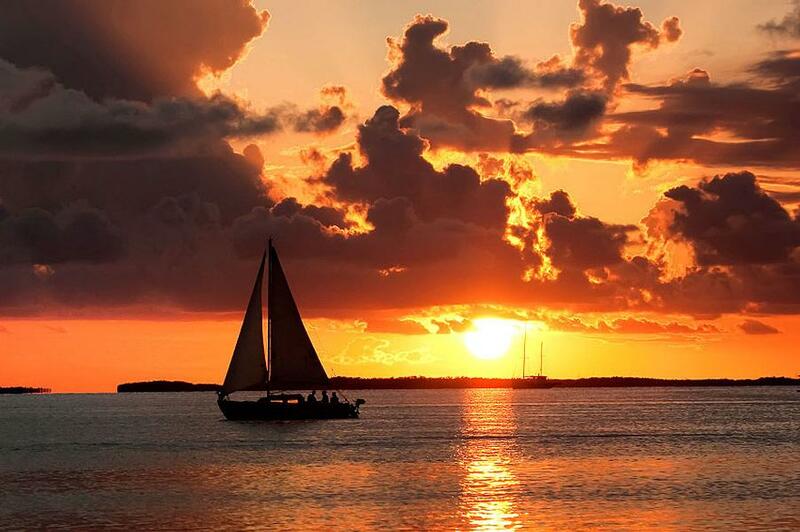 If your adventures take you as far south as Key West, you’ll be rewarded with another handful of unique opportunities. Watching the sunset from Mallory Square and taking a picture of the southernmost point in the continental U.S. are must-dos here. 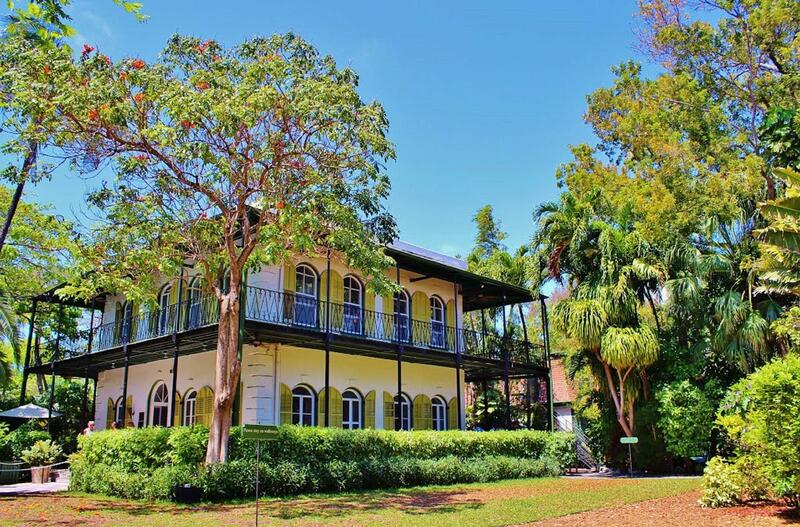 Literary buffs will enjoy a visit to the Hemingway house where famous writer Ernest Hemingway wrote many of his famous works and some based on characters from the area, such as To Have and Have Not. Now a museum and also home to a 6-toed species of cats, you can tour the grounds and learn more about his legacy there. 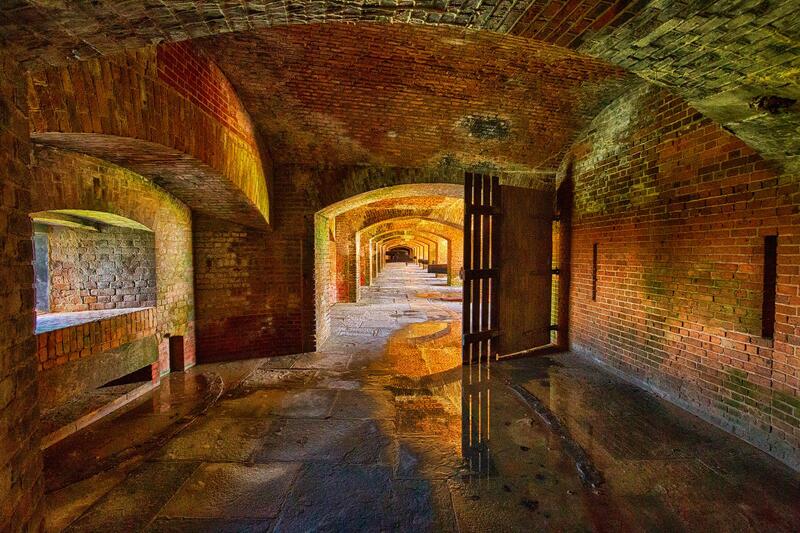 Fort Zachary Taylor State Park is also located on the island of Key West. Named after President Zachary Taylor who died in office in 1850, the fort was used during the Civil War and also again during the Spanish American War. 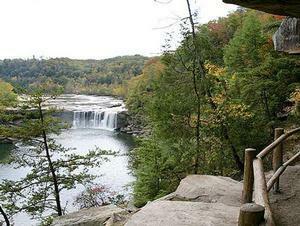 Now you can tour the grounds and learn about its unique history. Visiting the Key West Legal Rum Distillery is fun to sample all of the flavors, regular soda as well, and call yourself a Rum Runner for a day. 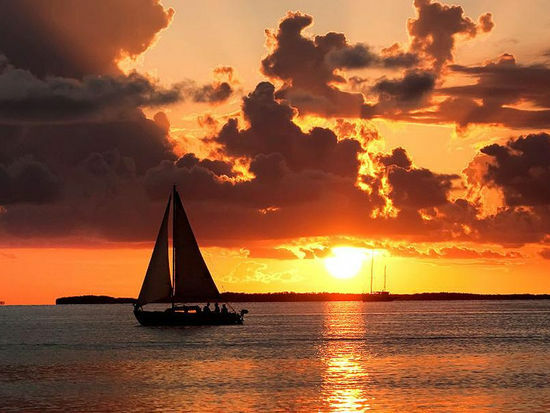 With all of the surrounding islands and new experiences your Florida Keys houseboat stay will be anything but dull. 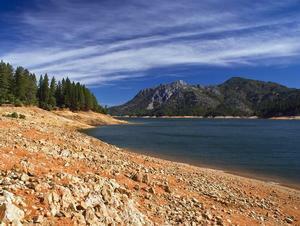 Enjoy everything from heart pounding fishing to heart warming sunsets and come back for more whenever you’re ready. Last but not least, be sure you try as many varieties of Key Lime pie as possible! Give us a call at 888-454-8825 to help plan your Keys get away today! 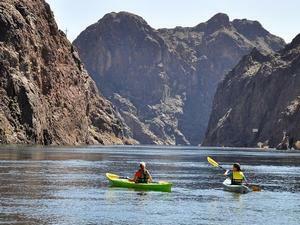 Your Lake Mead Adventure Awaits! 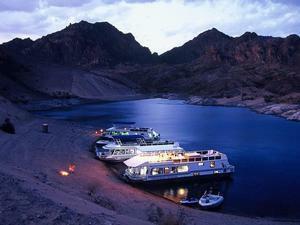 Want to get more great houseboating information? 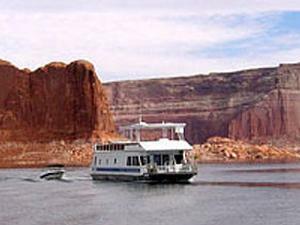 Join over 60,000+ other houseboaters and sign up for our newsletter. Be the first to receive our latest specials, helpful articles, and other great information directly to your email inbox for FREE! Don't worry, we won't share your information.